Here is another installment in my “Over the Moon About” blog series, which highlights a few different things that have caught my eye. I hope you walk away with some new ideas about a non-profit organization to support, an event to attend, or a cool photo app for your phone. I’m in love with many things Cuba. 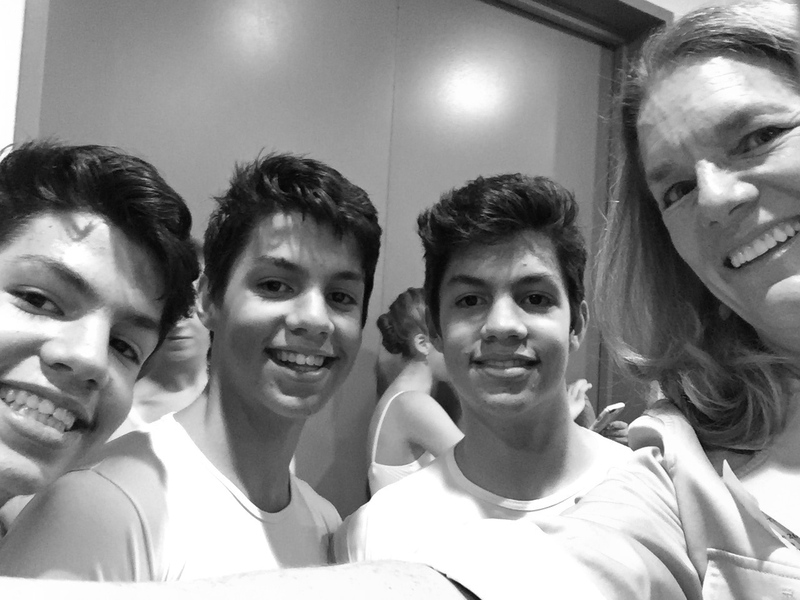 I visited there in March on a cultural exchange and became familiar with the dance initiatives and their rising stars. Havana’s identical triplet brothers, Angel, Cesar, and Marcos Ramirez Castellano got my attention two years ago when they were thirteen years old and interviewed on BBC. 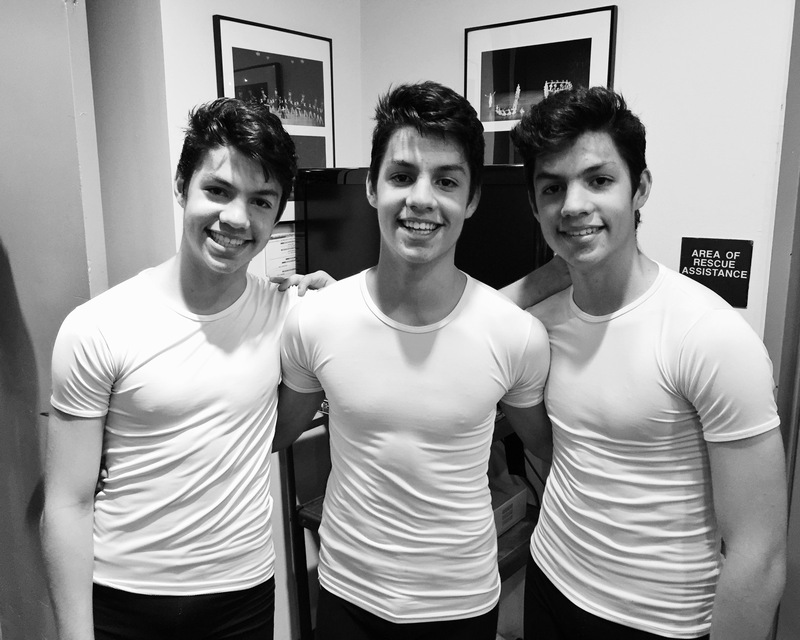 Thanks to the USA non-profit organization Fundación Amistad, the Castellano brothers were brought to New York City to attend a summer intensive at New York City Ballet’s School of American Ballet (SAB). I was an invited guest and thrilled to pieces to watch them dance and meet them in person. What an inspiring organization! They are dedicated to promoting cultural diplomacy between peoples of the United States and Cuba. This group has been working with the triplets since the age of three, supporting their artistic evolution. If you are eager to visit Cuba, check out their People-to-People educational trips. 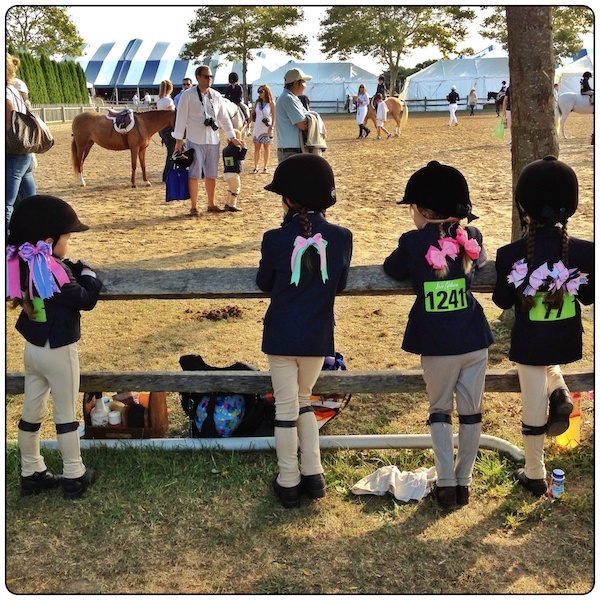 The Hampton Classic Horse Show in Bridgehampton August 23-30 is my all-time favorite event to work on… and attend. The gorgeous horses, the shopping, the end-of-summer excitement and people-watching….there is something colorful for everyone. Tickets are on sale now for grandstand viewing, prices range from $10 and up depending on what day you attend. See you there! 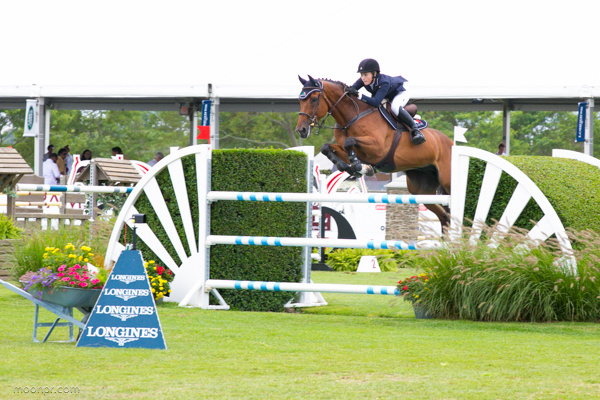 *There are many opportunities for those who can’t make it to the show grounds, complimentary live webcasts of all Grand Prix ring classes are shown on the Hampton Classic website, www.hamptonclassic.com…on the USEF Network…plus on WVVH www.wvvh.tv. Don’t forget these fun phone apps, they are always in my arsenal. 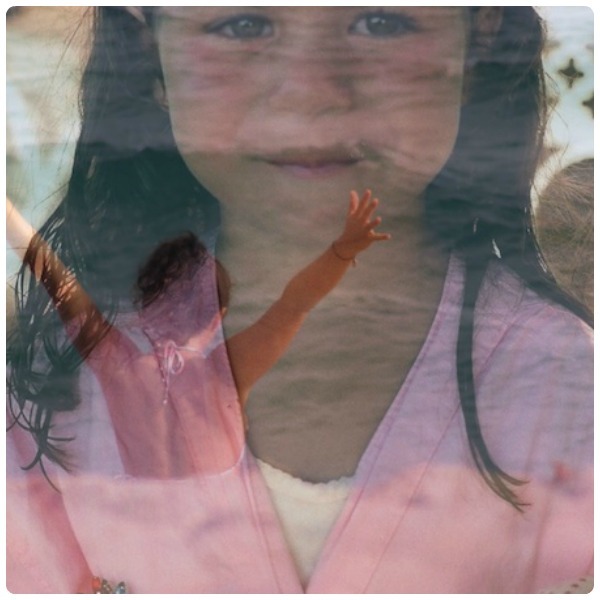 I have shared other iPhone apps that I use to enhance my photographs when I place them online. Today I include a few below, you can also see a few more suggestions like Glaze app here and the Percolator app here. I used the Image Blender app ($2.99) for the iPhone and iPad. The idea is pretty basic but the things you can do with this app are endless. Here is my step-daughter, Stef, as a little girl and as she is today. One of my favorite apps :: the Blender app. I stumbled upon the “Pocketbooth” phone app again and it has become one of my all time favorites because … don’t we all love photo booths? So we can now have a photo booth that fits in our pocket! “Pocketbooth” (or Selfie booth) is only $.99 cents and makes four images in a row that you can later have printed out. It came in really handy when we were in Spain’s sunflower fields last month.